Unfortunately, my house is not so conducive to tablecloths in this season of my life. At least not at our kitchen table where we eat multiple times a day. Little people under 5 and tablecloths don’t seem to be a good match in my house. However, we are fortunate to also have a small dining room in our home and I love for it to don a tablecloth during the holidays. For some reason, it just seems more festive. Always wash your tablecloths on the delicate cycle. And preferably wash them in a front loader. They can easily wrap themselves around the agitator in a top-loading machine. This just puts more strain on the cloth than necessary. And it’s also a pain to try and unwind after the cycle is completed. If you need to pre-treat with a stain remover, make sure it is not going to bleach the fabric by testing it on the inside seam. 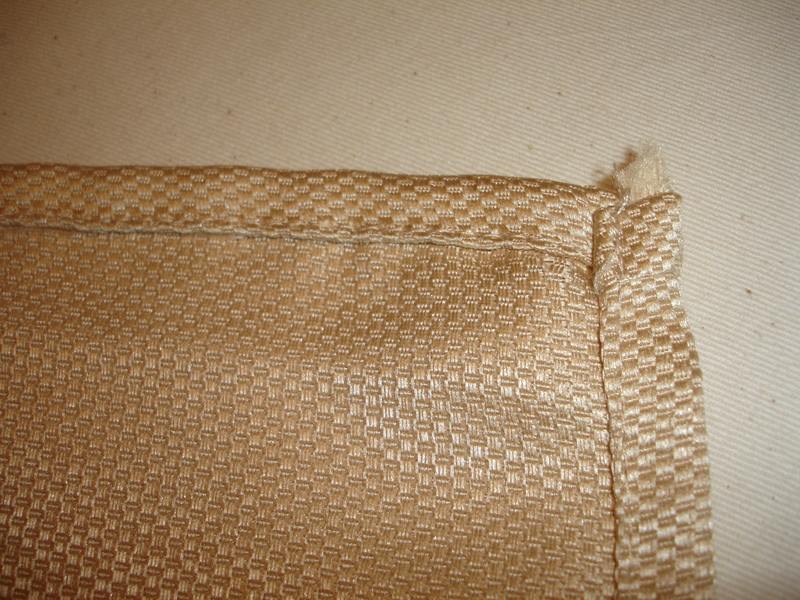 Some tablecloths are not made with color-safe dyes and will bleed/fade/bleach easily. If there are no greasy spots on the tablecloth, wash on Delicate/Cold. If there are greasy food stains, treat with blue Dawn dish detergent and wash on Delicate/Warm. Dry your tablecloth on the Delicate setting until it is mostly dry. When you touch it, you want it to be just barely damp – like when you can’t decide if a fabric is cold or wet. Now is the best time to iron it. 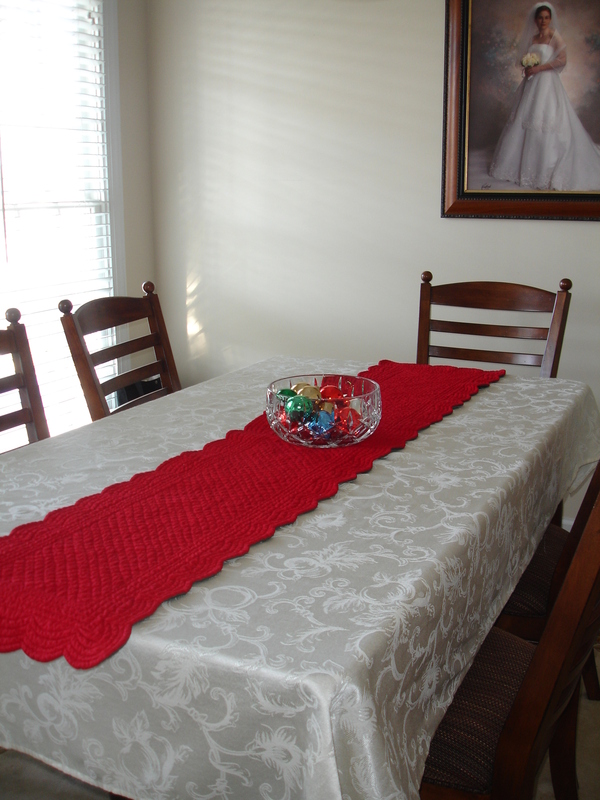 Iron your tablecloth on the highest setting the fabric can tolerate. 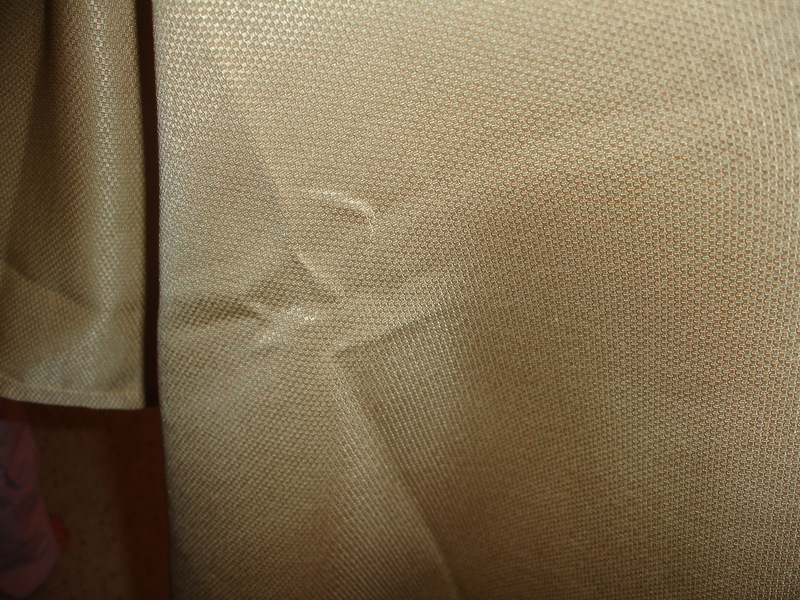 Be very careful with this part – you don’t want scorch marks on your fabric! Only ironing will get rid of these. 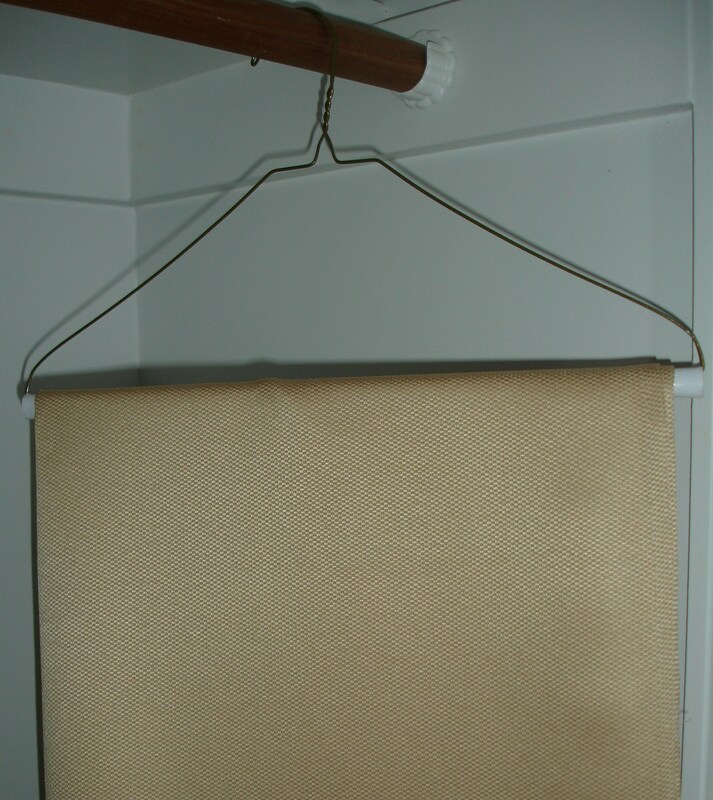 Despite what other resources claim, a hot steamy shower or hanging on a curtain rod just won’t do the trick. Take the time to steam them out with your iron. It will look so much more presentable, not to mention professional. Martha Stewart recommends wrapping a tablecloth around an old inner tube from a roll of carpet. But I don’t know too many people that have easy access to that. Or a place to store something that big inside the house. Although I do really like the idea. .-= Vanderbilt Wife´s last blog ..Where Are You From? =-.